If you want to dress up your spreadsheet a little bit, you can add a background image. 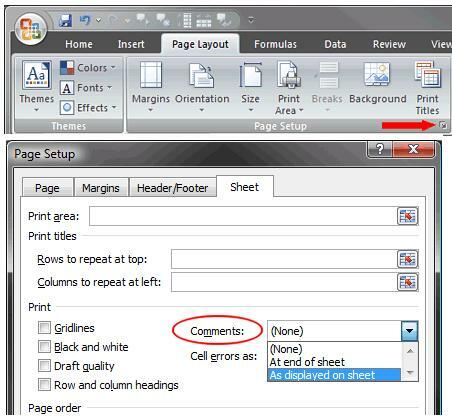 Step1: In Excel sheet go to the Ribbon and select the Page Layout tab. Step2: Choose Page Setup section and select Background. Step3: Browse to the location of the desired image. Step4: Select the image and click the Insert button. Note: Your spreadsheet now contains the background image. Step1: Go to Page Setup section on the Page Layout tab and select Delete Background. It can be quite helpful to have a printout of all the comments that have been inserted on a worksheet. 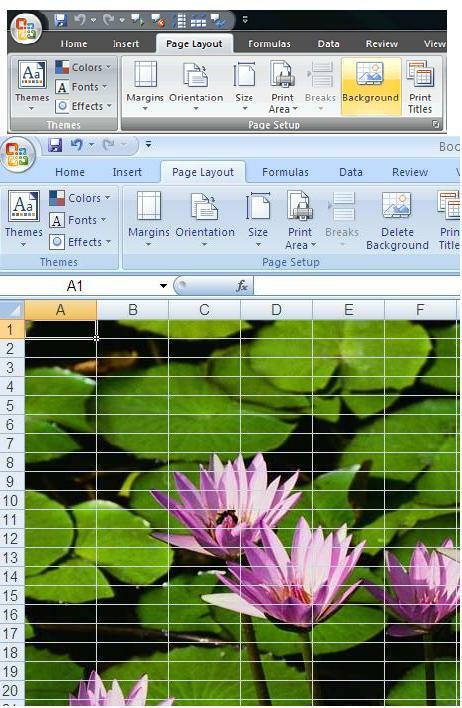 Step1:Open the desired excel sheet. : Select the Page Layout and choose Page Setup. : Select Sheet tab and select Comments dropdown. : How you want to print the comments, choose any one of the options (None, At end of sheet, As displayed on sheet) and click ok.
How to Clear the Values and text while Keeping Formulas? In spreadsheet that requires you to clear the values but retain the formulas in Excel. 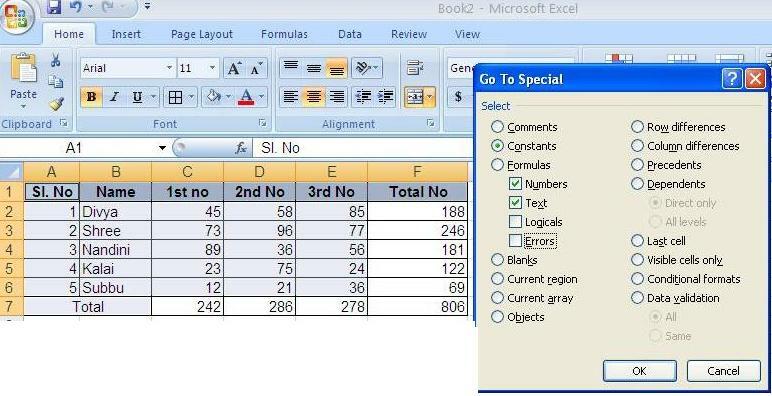 Step1: Open the Excel worksheet containing the values and formulas. : Go to dialog box, click the Special button. : Select the Constants radio button. : Now you want to clear the numbers choose “Numbers” or “Text” under the formulas. Click ok.
: All fields containing values and not formulas will be highlighted. Press the Delete key on your keyboard to clear out the values. Step1: While viewing your document in Print Preview, go to the Ribbon. In the Preview section, uncheck the Magnifier checkbox. The Magnifier cursor will change to a Text Select icon. Make the changes to your document and print. Click Close Print Preview from the Ribbon. Save your document to keep the changes you made.